An easy breakfast that’s perfect for feeding a crowd, our Egg in a Hole Video is a collaboration between Bush Cooking and Allrecipes. Looking for a sweet and sticky campfire dessert? Check out the Bananas in the Coals Video, a collaboration between Bush Cooking and Allrecipes. 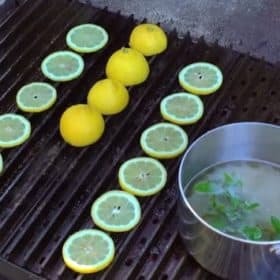 Beautiful Recipe Video of the key essentials when making grilled lemonade with a hint of mint. A collaboration between Bush Cooking and Allrecipes. 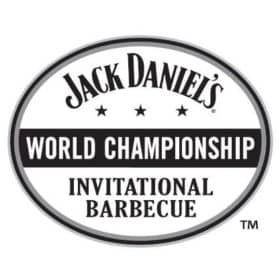 Concise list of the teams competing at the 2017 Jack Daniels World Barbecue Championship, including American, International and the Shade Tree teams. Can anyone think of a better way to spend Valentine’s day than at a BBQ competition? 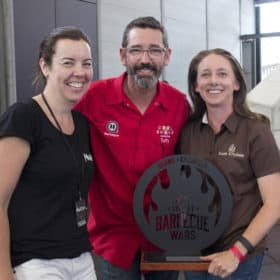 so that is exactly what happened, it was spent at Sydney BBQ Wars.